To expedite processing times and to provide more accurate results, we improved the definitions of both navigation-GPS derived trips and roadways. By extension, these improvements changed the normalization factors for all Metrics derived from navigation-GPS data. As a result, StreetLight Index values for all navigation-GPS Metrics will change. Index Values for navigation-GPS Metrics run after this release cannot be compared to those run previously. Note that Index values for Metrics derived from Location-Based Services Data are not affected. Metrics that describe travel patterns on highways will see the greatest improvements. However, the StreetLight Index values for all navigation-GPS Metrics are affected due to changes in normalization factors. We will re-run Projects and provide trip count values for Projects by request. Contact Support at support@streetlightdata.com for assistance. Building on the AADT updates in our last release, we further refined our algorithms for processing these beta Metrics. This release leverages additional calibration data sets as well as the improvements to navigation-GPS Metrics described above. As a result of this update, the values of StreetLight Volume: 2016 AADT Metrics run after this release may be different from Metrics run prior to this release. For assistance re-running Projects, please contact Support at support@streetlightdata.com. The new “Line Segment Analysis” Project Type provides Metrics for trips through corridors. It uses Line Segment Zone Sets and navigation-GPS data only. For more information about this new analysis, contact your StreetLight Data representative. This Project Type provides the following Metrics: relative volume, average speed, and average duration of trips, as well as “Free Flow Factor,” a new Metric. The new “Free Flow Factor” Metric represents a ratio of the average trip speed for the Day Part to the maximum average trip speed for the segment in any hour during the entire Data Period. This means that when the Free Flow Factor is close to 1, there is little congestion on the corridor. The lower the Free Flow Factor, the greater the congestion. This Project Type uses customizable bins for Trip Duration and Trip Speed that are similar to Premium Add-on Trip Attributes Metrics. To run a Segment Analysis Project, users must use our new Line Segment Zones (described below). Previously, when users uploaded line segment shapefiles as new Zone Sets, only one gate at the center of the line was created. Now three gates will be created: a start gate, a middle gate, and an end gate. The start and end gate are used for the new Segment Analysis Project Type (described above). The middle gate is used for all other analyses. The gates of the Line Segment Zone Sets are now editable. Users can modify the position, shape, and direction of all three gates that are created when a shapefile is uploaded. Note that the Zone Name, Zone ID, and Bi-directionality are assigned at the line level, so if users change these attributes for any one gate, they will be changed for all three gates. 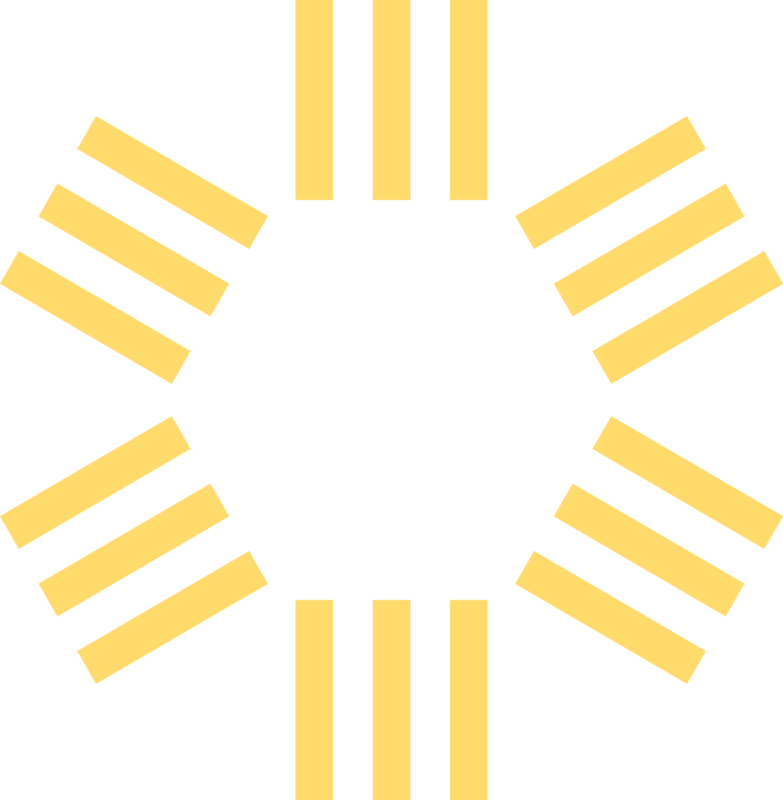 If a user creates a Pass-Through Zone that does not align with an OpenStreetMap (OSM) Line Segment, it will be marked as “questionable” with a yellow triangle icon. This is to alert users that the Zone is likely to have very low trip counts, thus Project will probably get sent to review before processing is complete. When editing Zone Sets, you can now browse from Zone to Zone using “previous” and “next” buttons. These appear as two arrows (“>” and “<”) at the top of the “Edit Zone Sets” window. When users upload shapefiles as new Zone Sets, the upload process will now occur in the background. This is helpful for large shapefiles. The Zone Set (and all Zones within the Zone Set) will appear as “processing” until the upload is complete. Zone Sets will not be available for use in Projects until processing is complete. For organizations that have the ability to delete projects, users are now only able to delete the Projects that they create. This restriction was implemented per the request of several StreetLight InSight users. Contact Support at support@streetlightdata.com to add the “Delete” feature to your account and for assistance deleting Projects that you did not create. September ’17 Navigation-GPS and Location-Based Services data are now available for both Canada and the US. Please reach out to your StreetLight Data representative with any questions about this update, or subscribe to the StreetLight Data blog to stay up-to-speed on the latest news.